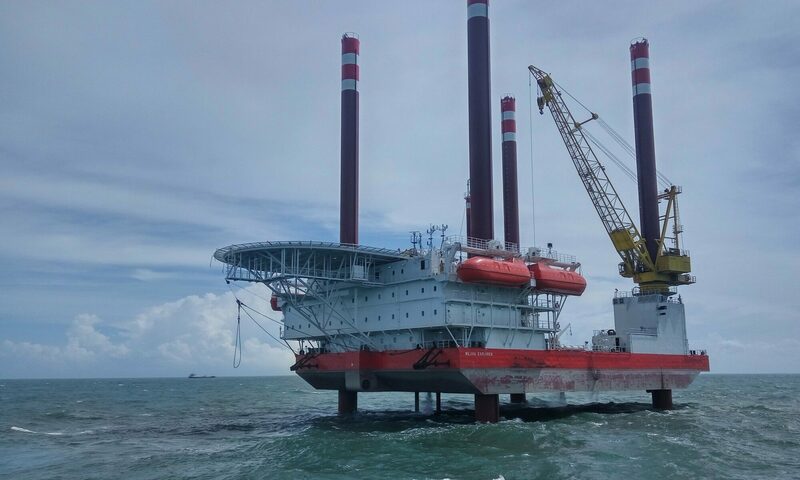 Offshore Hotel Barges have the opportunity to use High Speed Data Connectivity for their Crew and for their Passengers. As Crew often spend a long time on board without the opportunity to contact home or visit port a functional and affordable communication and entertainment platform becomes primordial. Daily operations can be made more cost-efficient through the use of fixed cost data connectivity. 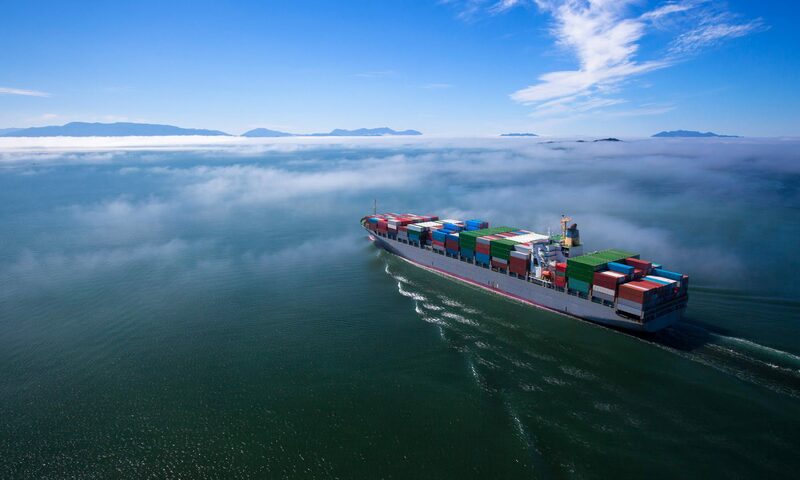 The solution increases on-board efficiency by ensuring a permanent connection to the shore office or suppliers.